The Early Years Foundation Stage (EYFS) caters for pupils aged three to five and includes two part-time (morning and afternoon) Nursery classes and Reception classes offering full-time education from the age of four. The EYFS is a vitally important first step in our school and is the basis for an enjoyment of learning which will support them through the rest of their lives in school and beyond. We provide an extremely well equipped indoor and outdoor learning environment which is supported and enhanced by our fantastic practitioners. A friendly, supportive, happy, secure and stimulating environment which promotes effective learning and positive behaviour. A curriculum which develops children across all areas of learning. Child centred learning through play and first hand experiences. 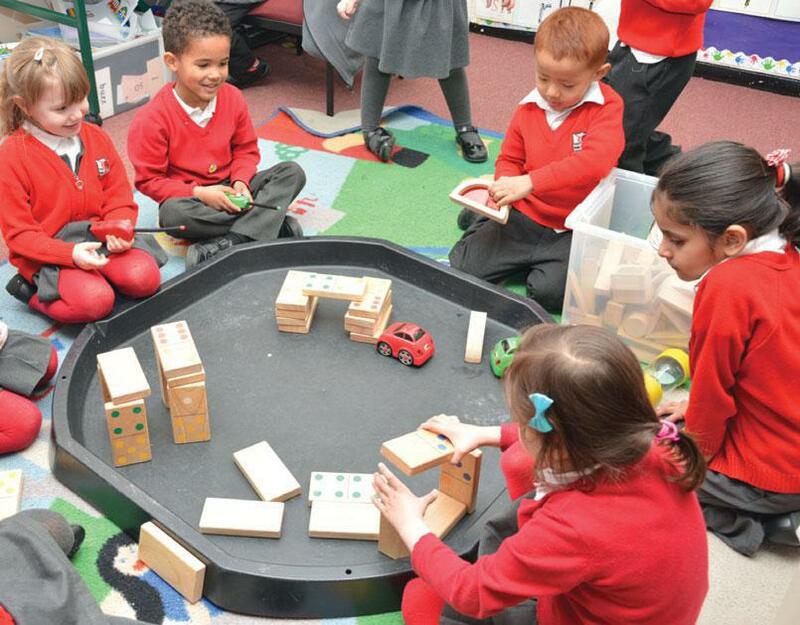 To provide a smooth transition from the Nursery to Reception and on to Key stage 1 (KS1) we ensure that children continue to have opportunities to play and learn. The EYFS and KS1 Leaders hold meetings for parents in July to inform them of the transition process. The children are given the opportunity to visit their new class and teacher at the end of the academic year and each class holds a 'Meet the teacher' meeting in September to explain class systems and routines.